Over the past few years all of our clients turned into lifelong friends. Take a look at some of our latest reviews! "Jazmine and Tyler photographed our wedding this past June. Jazmine also did our engagement photos and my boudoir photos. All of her work was excellent and she got the photos back to us in a very timely manner. Jazmine and Tyler were both so wonderful to work with; they are extremely personable and always made us laugh and feel so comfortable. It really felt like we were shooting with friends. Jazmine was always very quick to reply to any correspondence. The pictures available on her website are a true reflection of their work; they aren’t just a few lucky shots. My husband and I highly recommend Jazmine for wedding photography. There truly isn’t any other option in the area that offers their unique style, affordability, and professionalism." "Jazmine was the best photographer I could have asked for and more! She took my engagement, wedding, and graduation photos. She always made us feel comfortable and special in front of the camera. I have gotten more compliments on pictures than I have in my entire life. They are just beautiful and everyone agrees!" 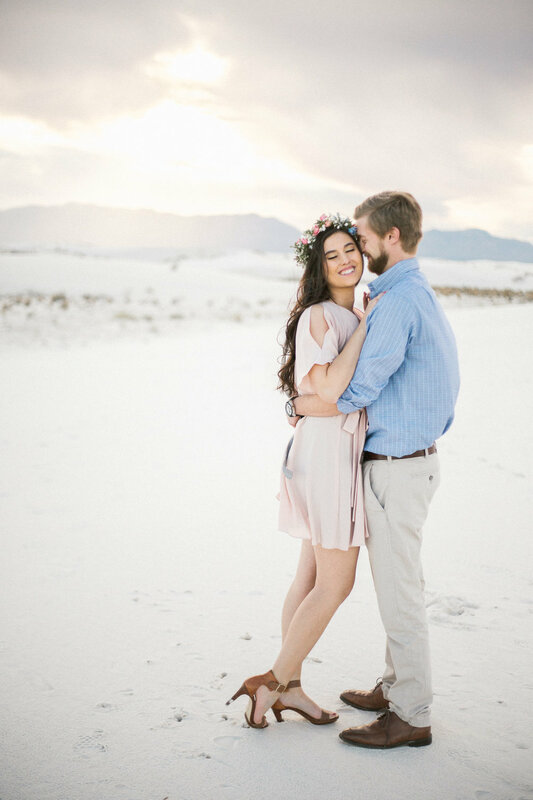 "Working with Jazmine and Tyler was the best decision we made. We signed up for the wedding Package and she made us feel absolutely comfortable in front of the camera. We are so happy they were there to capture all the memories for us. They are a dream to work with and you will love their photos! We will be booking Jazmine to capture all of our future life events."